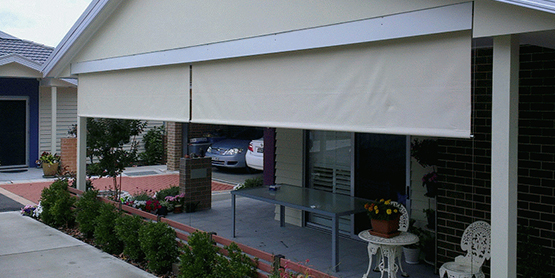 Retractable Folding arm awnings in Canberra or other parts of the world are really a great option for both home owners and businesses to add functionality and beauty to your outdoor space. When you have beautiful weather outside home owners and owners of small businesses love to capitalize on outdoors and make it all the more aesthetically pleasing. If you are looking for smart ways to increase the functionality and appeal of the outdoor spaces at your home or otherwise think of incorporating the retractable folding arm awnings. Awnings today are far more functional than people credit it for as it provides the additional shade to your door or window. Some retractable awnings actually can cover an entire pool area or carport, and can also be used to create an area for entertaining space and to extend the roof of your existing patio. There are three different types of retractable awnings that you should definitely explore and then decide which among these are perfect for your home. Full Cassette: This awning is fully enclosed with the help of its head box and bottom bar when it is completely retracted. Semi-Cassette: This is a kind of awning fully protected with the help of a 3/4 cassette housing, which contains both the fabric and awning. Standard: The third kind of awning uses a basic folding arm design which does not require a cassette head box attached to it. 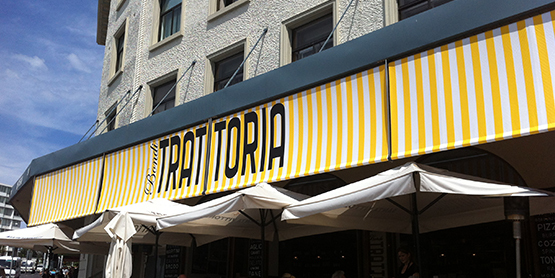 The standard retractable awnings have the fabric and components exposed to the outside elements. Why the Retractable Awnings score over another kind of Awnings? 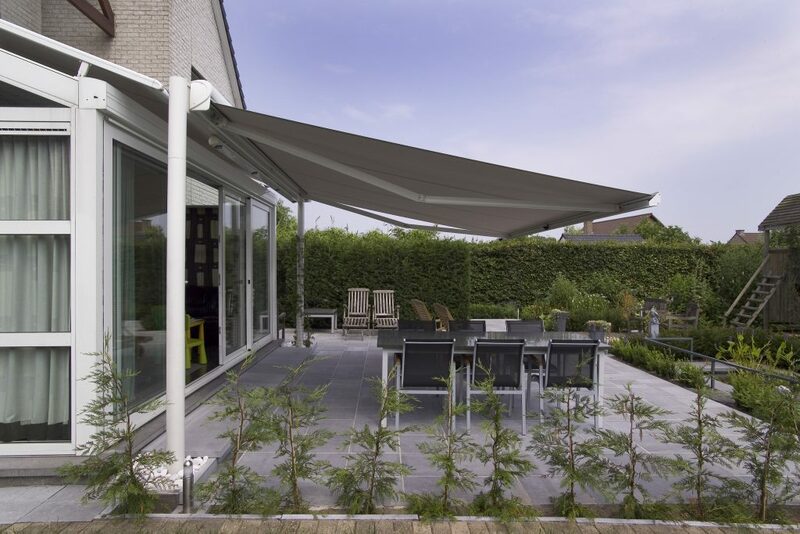 Folding arm retractable awnings looks great in an outdoor space and what’s more, they are easy in your pockets, easy to maintain and really versatile. This proves to be beneficial in the long run as home owners and businesses don’t have to spend a whole lot of money on maintenance and only have to be cleaned occasionally to make them look as good as new. Choose the one equipped with designer fabrics and components that help in protecting you from harsh climate and are really all kinds weather-friendly, making them increase their shelf-life. Folding arm retractable awnings can be customized and built in a way to suit your needs. They are perfect options as they can fit everywhere right from the typical household window to openings which can be even five meters wide. Also, you can call the shots to make it look just the way you want it with a plethora of finishes and fabrics. You can choose between bold colors and semi-transparent fabrics or patterns. 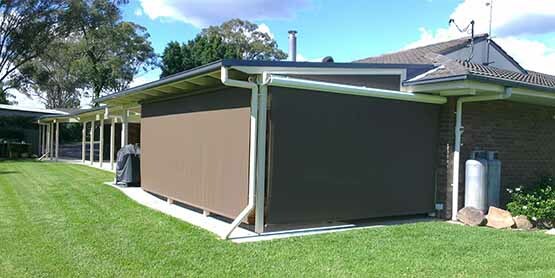 What makes Folding arm awnings in Sydney or any place else for that matter work are that they are very easy to use. Just retract the shade manually by using the crank handle. 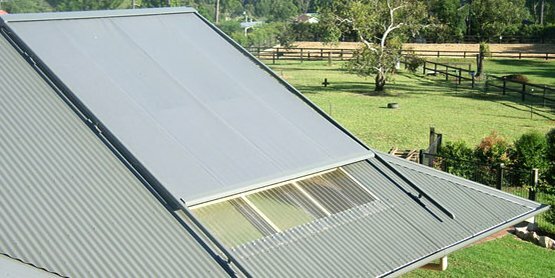 You can choose a motorized awning as well which allows you to use it just by pressing the button either to raise or lower it. You can also have fitted rain and wind sensors, which can help you combat fluctuating weather conditions with a great deal of ease. 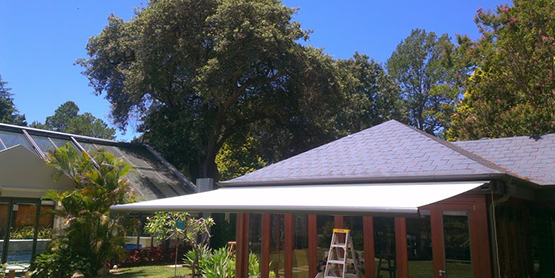 Folding arm awnings can provide the right shade for your home or business. 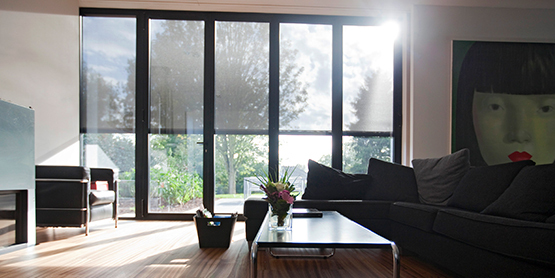 Home owners can use retractable awnings in Melbourne or any other place where weather conditions are particularly harsh, for entertainment purpose so that you can interact with a great number of guests and family members with ease. You can get more space and also enjoy the outside weather with ease.